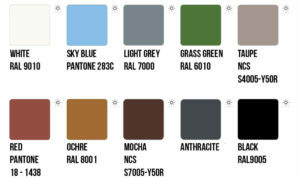 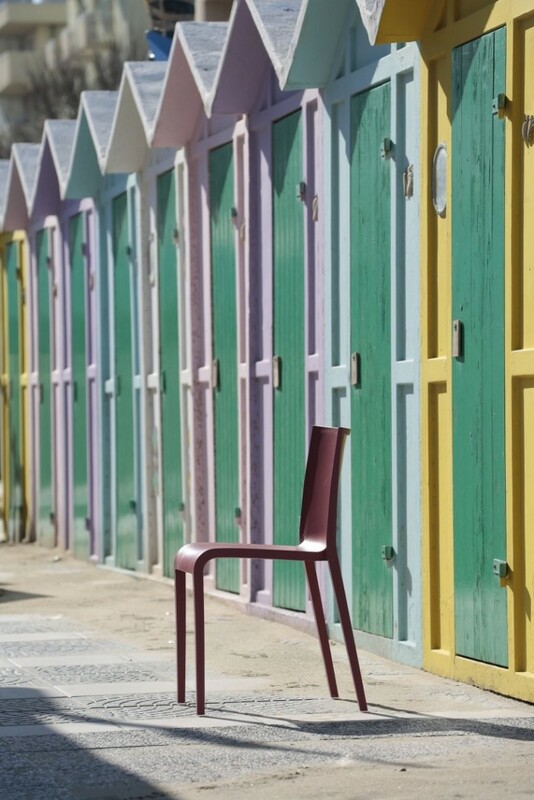 stacking up to 5, indoor and outdoor use, Available in 10 different colours. 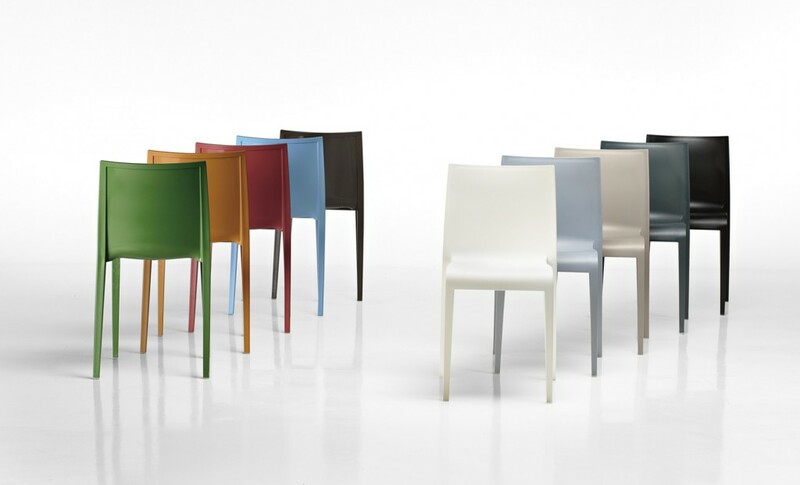 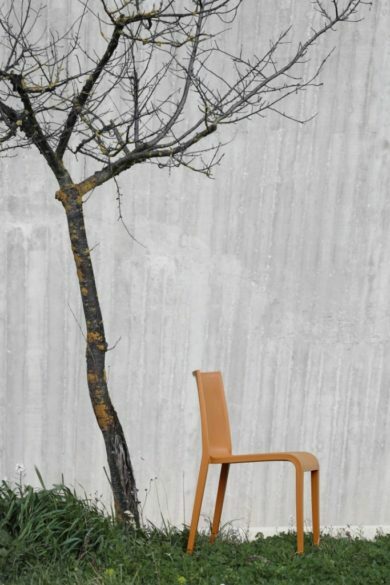 bahama is a one-piece chair in polypropylene reinforced with glass fibre and made using the injected air-moulding technology that makes it sturdy and light at the same time.Rounded lines, a simple design and curvaceous shapes identify its character. 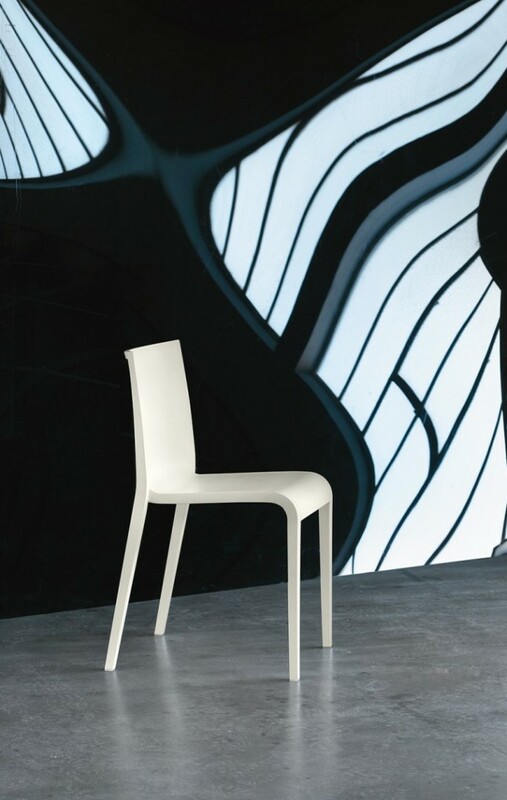 The ergonomic backrest with its glossy finish on the outer side is contoured by an imaginary frame that enhances its importance. 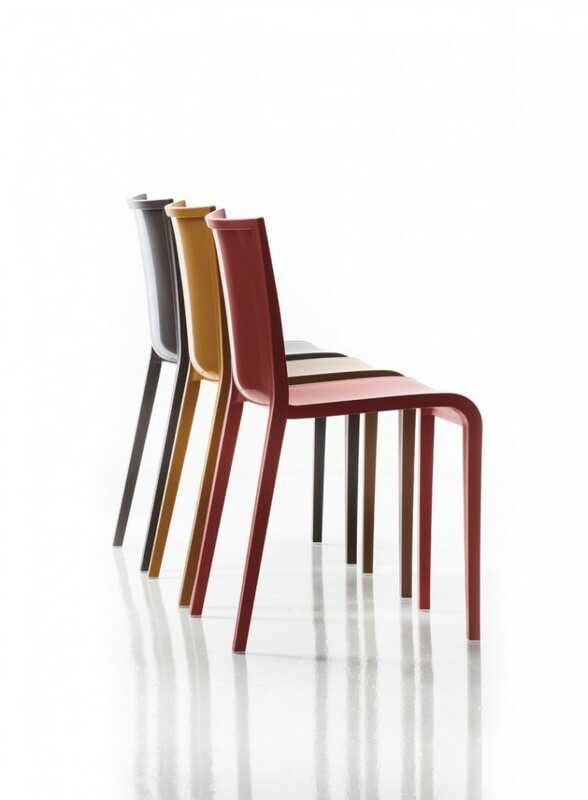 The seat emerging and developing from the backrest creates a fluid and continuous line.